If you’re serving Pinot Grigio, it needs to be chilled but not cold. After taking it out from the fridge, let it rest for 15 minutes before pouring a drink. Like other white wines, the proper temperature is 55 to 60 F. For red wines it is 60 to 65 F. Champagne needs to be served at 50 to 55 F.
Serving wine at room temperature is only acceptable for cold places. A lot of these products were produced in Europe where the room temperature is between 55 to 65 F. This can’t be applied in the warmer states in the US. If you are serving Pinot Grigio at room temperature in Texas, the taste will not be pleasant. this is even more significant. Hence, it’s central that they are chilled. At the same time it’s important that you don’t serve it too cold. A very cold wine will lack warmth and spirit. It’s not a good idea to let the wine rest for more than 20 minutes. If you do so, the wine will get too warm. When serving Pinot Grigio, it’s okay to let it rest for only five minutes if the climate dictates it. Keep in mind that Pinot Gris and Pinot Grigio are the same. Grigio is the Italian name and Gris is the French. Whatever food you are serving the wine with, don’t use citrus. The wine itself has citrus and it will affect both food and drink. 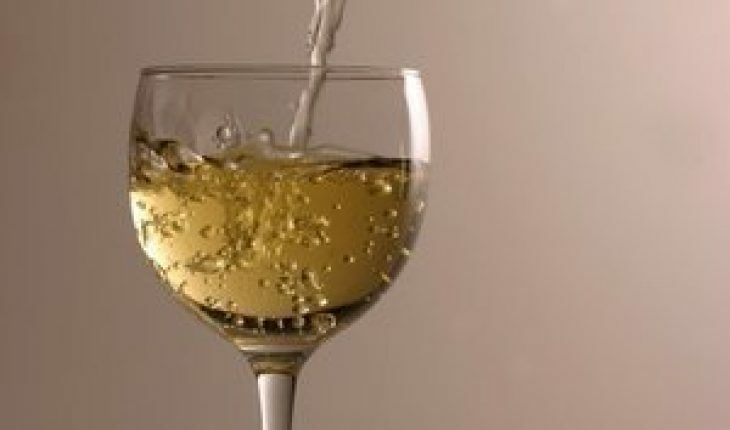 White wines are best served with light foods. This includes the pasta and fish. It’s also not necessary to decant. The reason is that heavy foods can overwhelm the wine’s taste. 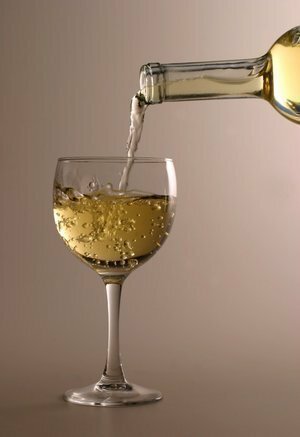 When serving Pinot Grigio avoid fakes and low quality types. The real Grigio is crisp yet light. The taste will remind you of pears. Unlike other wines, it’s best to consume it within a year or two of purchase. Storing it for several years will cause the flavor to dissipate. The best kinds are sold in Europe, specifically in Italy and France. However, it is also being produced now in the US. Like the ones in Europe, variants tinge with walnut, bananas and other fruity tastes can be bought. Some of the variants you can try are Fontana Candida, Yellow Tail and Hogue 2007. The Fontana is best served with seafood while the Hogue with poultry and some light pasta. The Yellow Tail goes well with many types of seafood. The Santa Margherita Alto Adige comes from Italy. It can be used with shellfish and rice. The Eugenio Collavini goes well with cheese, seafood and smells like melons. The Santi Sortesele has the scents of wildflowers. It’s often taken with cheese. Serving Pinot Grigio is quick and easy. By combining with some seafood and other light dishes, expect to have many fun filled moments with your friends.